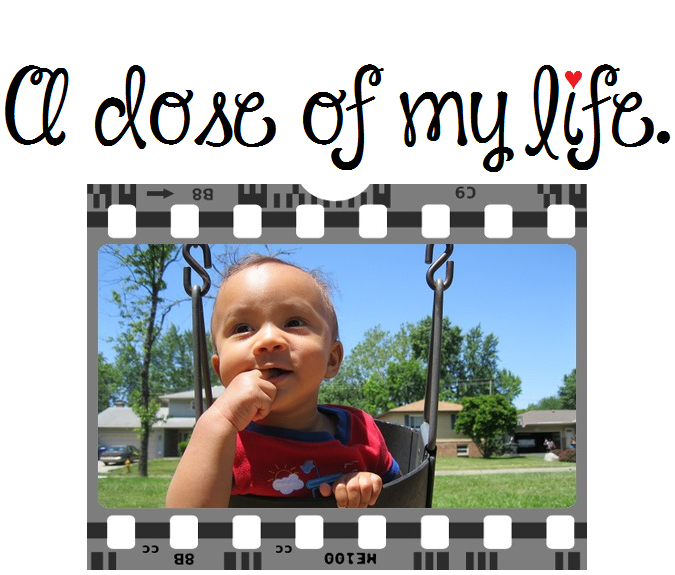 health | A dose of my life. Don’t wait to be motivated just start! Today’s Affirmation: I am in excellent physical, emotional and psychological health.